JD is a super great boy who loves everyone! He likes every other dog he has met however he really needs someone his own size or larger to play with because of his strength. He still needs work with his jumping up to say hi when he meets people but he knows sit, stay, down and high five. 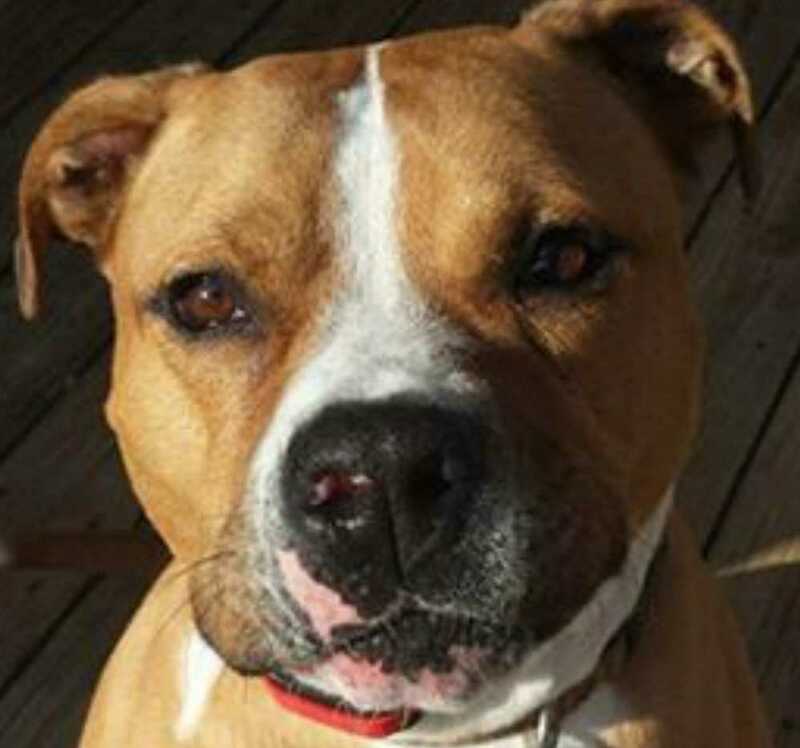 JD loves to go for walks so an active lifestyle would be terrific for him.